We believe in the potential of ethical leadership to incite positive and lasting change, not only for business but to further our shared humanity and supportive social relations. 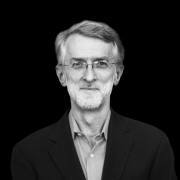 Aware of the rising challenges and the risks of misaligning ethics and leadership, and to help shape the future of ethics in creative leadership, the Berlin School’s President Michael Conrad and his wife, Helga, have founded a full scholarship for our Executive MBA program, to support and raise awareness of this important topic. This scholarship is designed to further the development of ethics in creative leadership and communication in creative businesses. 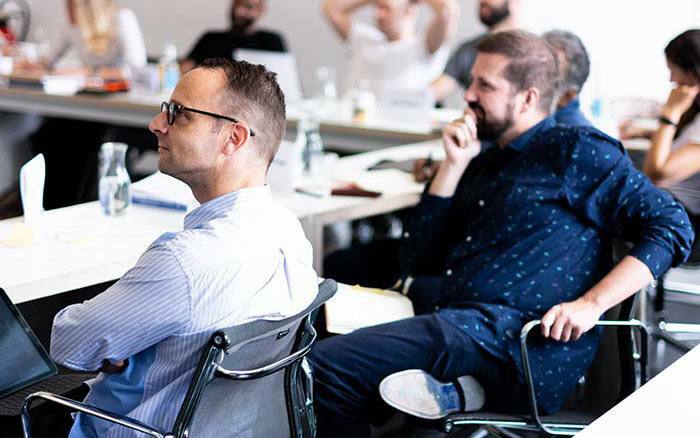 The winning applicant will receive €53.000 tuition support for the Berlin School Executive MBA in Creative Leadership program starting September 8th 2019, in Berlin, Germany. 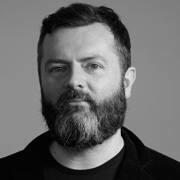 "What do you see as the main ethical challenges facing creative leaders in your industry today and how do these unleash dilemmas between ethical versus unethical practices? Deadline to apply for the scholarship is May, 20th 2019. The ideal candidates should be accomplished senior executives in creative businesses such as advertising, media, journalism, entertainment, design, architecture, communication, technology and marketing. They must have strong professional background, a track record of creative excellence, and be passionate about leading ethics. The Helga & Michael Conrad Scholarship on Ethics in Creative Leadership and Communication in Creative Businesses is proudly promoted by IAA – the International Advertising Association. 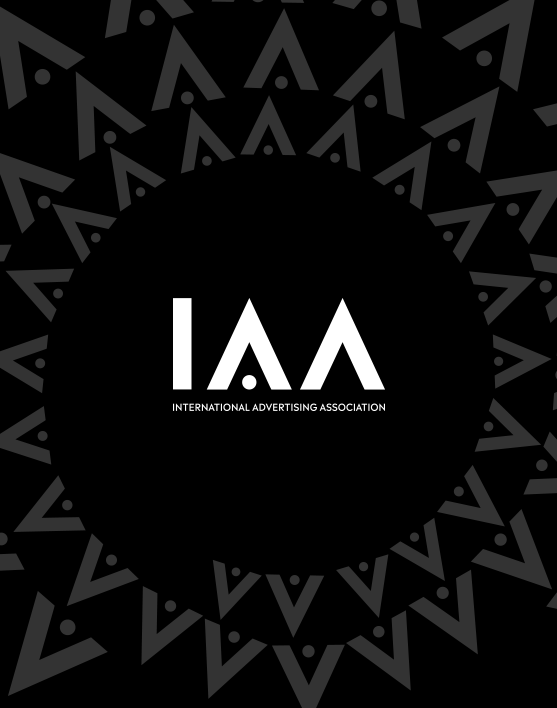 The IAA is a one-of-a-kind strategic partnership which champions the common interests of all the disciplines across the full spectrum of marketing communications – from advertisers to media companies to agencies to direct marketing firms – as well as individual practitioners. As the Global Compass for the MARCOM industry, IAA is helping the Berlin School to identify outstanding professionals who practise the highest personal ethics in the creation and distribution of commercial information to consumers. 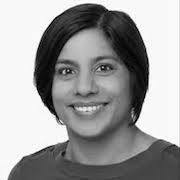 Towards a more transparent marketing communications world. When the one constant is the need for transparency, this scholarship aims to be a small step towards a more transparent marketing communications world.